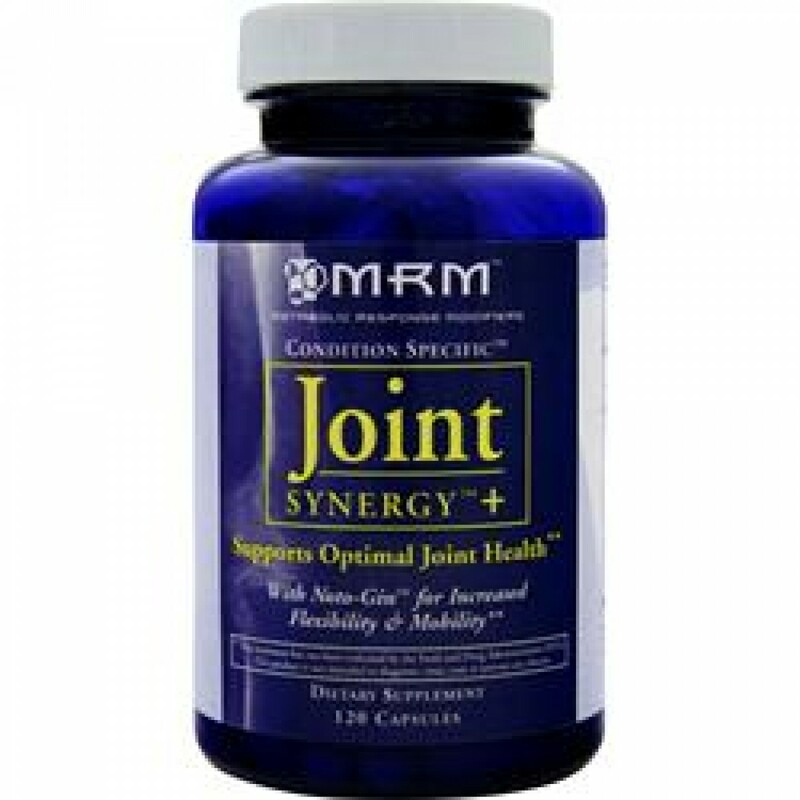 Joint Synergy Plus provides a systematic approach to joint care and repair. 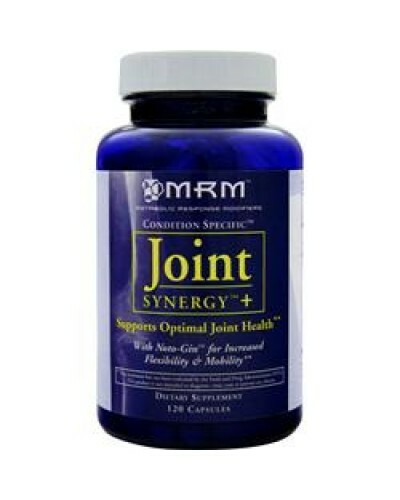 Each capsule supplies the most advanced ingredients known to promote joint health plus the superior activity of Noto-Gin. 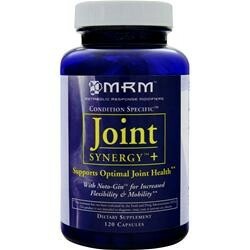 Noto-Gin is a unique form of Panax Ginseng shown in exciting new studies to provide fast relief to muscles, joints and surrounding connective tissue. -Exotic Noto-Gin for Natural Relief.